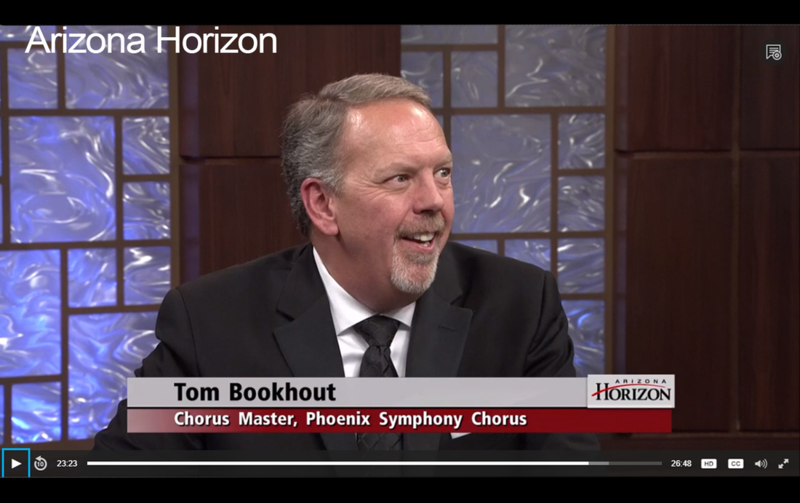 "The Phoenix Symphony Chorus... displays an excellent sense of sustained lines with cohesive power and precision." "The chorus, especially, has become in recent years one of the gems of Phoenix's cultural scene. It is a great chorus."